Dine on the freshest Maine seafood and enjoy the harbor view at water’s edge. When it comes to dining, Southern Maine is the origin of great seafood and more. Enjoy the south coast Maine restaurants in Kennebunk, Ogunquit, Old Orchard Beach, Wells, Kittery, York or Kennebunkport. 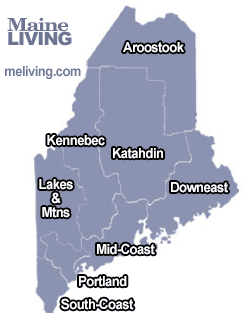 Ask us about Maine restaurants or share dining reviews and comments. To feature your Maine restaurant, contact us. Did we miss something? Add your Southern Coast Maine Dining update or comment.